Lahore is lovely. 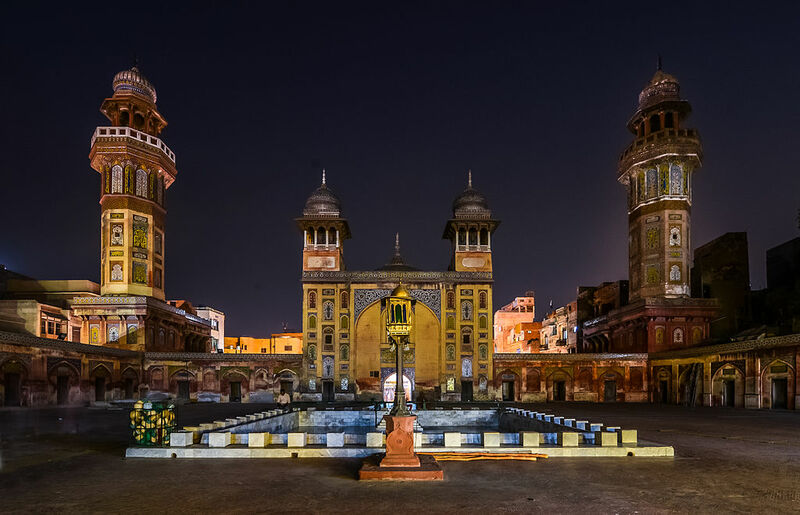 The 4,000-year-old city is full of fascinating historic sites, including the Walled City and the Lahore Fort. Mosques, temples, and churches stand near one another with religious tolerance. It’s artsy (Lollywood is where movies are made), educated (university students seem to outnumber everyone else at times), and cosmopolitan (look up at the new skyscrapers). And it’s green. Extensive gardens, flowering trees, and lush grass—even in the center of the city—earned it the nickname the City of Gardens. It’s also liberal, wealthy, and surprisingly friendly. So what’s the problem? The issue is Pakistan. The country was created as an independent homeland for India’s Muslims in 1947. Unfortunately, independence did not bring peace. Wars, coups, assassinations, and terrorism have plagued the South Asian country ever since. Many other countries warn against non-essential travel to Pakistan. Security just can’t be guaranteed. Somehow Lahore has remained a major tourist destination, though. In theory, Lahore should be one of the world’s most contested cities. It’s in the region of Punjab, which was divided between India and Pakistan when the latter was created. One half is now a state in North India. The other half is a province—Lahore is its capital—in northeastern Pakistan. The Punjabi people maintain the strongest connection between the two countries. So, without telling your mother, you decide to plan a trip to a part of the world you never expected to see. You spend the long flight reading about the city’s even longer history. It was ruled by everyone from the Hindu Shahis and the Ghurids to the Persians and the British before Pakistan was created. After connecting in the Middle East—Doha and Dubai have a lot of flights—you land at Pakistan’s second-largest airport. Most people are speaking Punjabi, of course. They easily transition to English before you open your mouth to speak. A shuttle is waiting for you outside. It will bring you to the Nishat Hotel near Liberty Market. 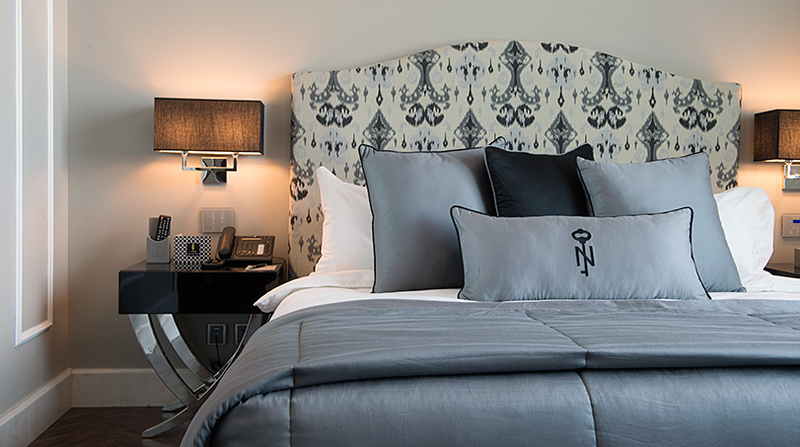 The boutique hotel is modern and more elegant than you initially expected. Shades of gray and black-and-white photographs decorate your room. There’s an indoor heated pool, a lounge with mostly black furniture, and a restaurant that serves something for everyone. Palak gosht, dal parka, Lahori fried fish, and roghni naan fill the Pakistani menu. The list makes your mouth water for the street food ahead of you. So you begin exploring. You head toward the Walled City, which was fortified during the Mughal era. It was built with 13 gates; only one survived the British demolition. You pass the carved, red sandstone Badshahi Mosque and the mudbrick Lahore Fort along the way. The whole time you keep an eye out for someone selling zafrani kulfi. You’ve been told that the saffron-infused ice cream with toasted pistachios is the best treat during the midday’s oppressive heat. Just like the city, you want to find out for yourself.